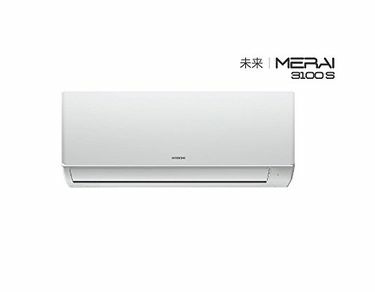 An inverter Air conditioner can prove to be a very economical and useful purchase, especially in this season when the weather can be very harsh and the power supply can be highly uncertain. Inverter air conditioners are recommended for people who reside in areas with steep power cuts and shortages. An inverter air conditioner is also designed to consume power differently, ensuring that a customer can derive maximum efficiency while saving energy. Find the price list of 50 Inverter ACs under Rs 30000 updated on 20th April 2019. 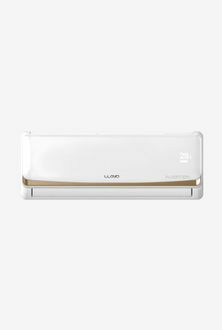 Apart from the Inverter technology, other key specifications like Compressor, Condenser and Filter features can determine the efficiency of the AC. Come at Mysmartprice, the most trusted platform that caters a broad range of product display to its customers. You can find the lowest prices online for Inverter ACs priced below Rs 30000 at Mysmartprice. Shop for brands like Mitsubishi, Voltas and more that have in their portfolio a plethora of models that match the requirement every customer. The specifications and reviews will be helpful in taking a decision.